Guncoin (GUN) is a virtual currency that began out of a love and appreciation of firearms, computing and investing when cryptocurrencies were in their infancy. 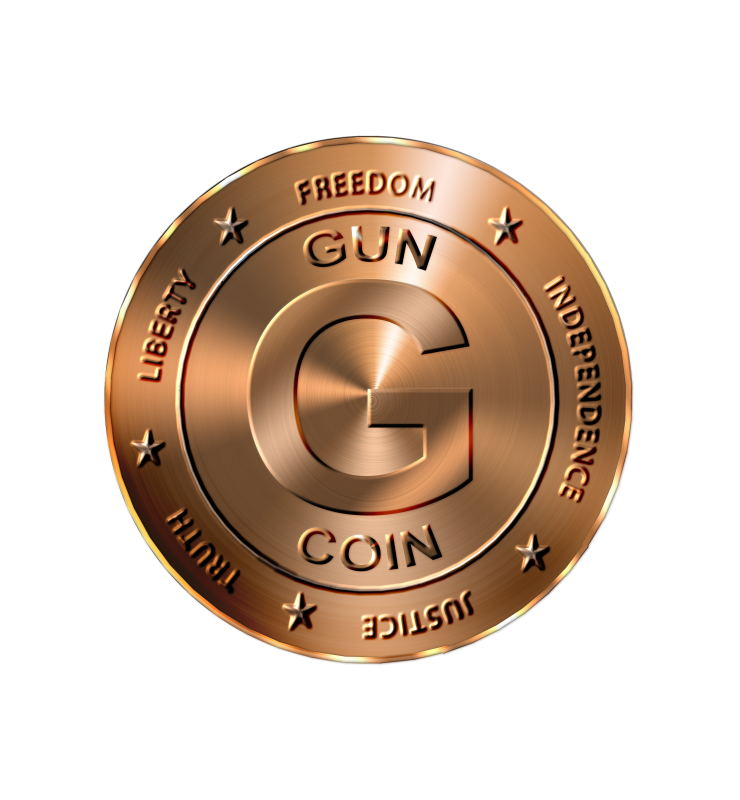 That, along with extensive experience buying and selling firearms via online auctions such as Gunbroker.com, prompted the Guncoin Team to come up with a better, faster and cheaper payment solution that could easily be adopted for all to use. Thus, Guncoin was born. Speaking from experience, when buying and selling firearms related goods, it is extremely hard to find a payment processor. Unfortunately, the choices are very limited. PayPal does not accept transactions for firearms in US Dollars. BitPay does not accept transactions for firearms in Bitcoin (BTC) and most traditional credit card processors will not either. While some 3rd party processors may, they do so only with an incredibly high fee (usually 25% or more). Legitimate firearms businesses are being forced to close their doors because nobody will process their payments. Guncoin (GUN) will change all of that because it is decentralized – no single company or person controls Guncoin. Additionally, transactions post almost instantly and are fully confirmed in just minutes. Even more importantly – The Transaction Fees are minimal - far less than any other payment system options you can find. 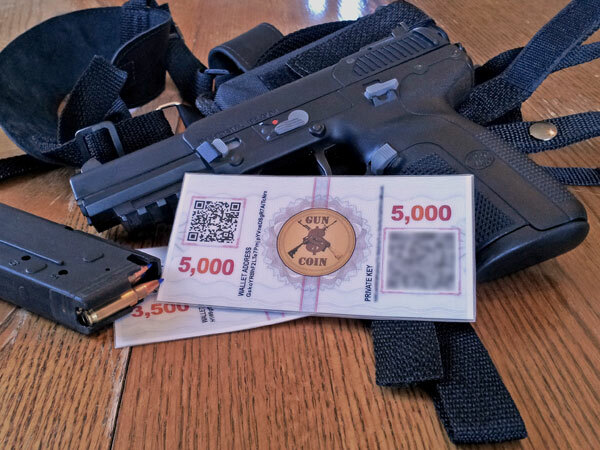 Guncoin (GUN) is a well-stablished (4 year old) crypto currency for the firearms Industry - plain and simple. 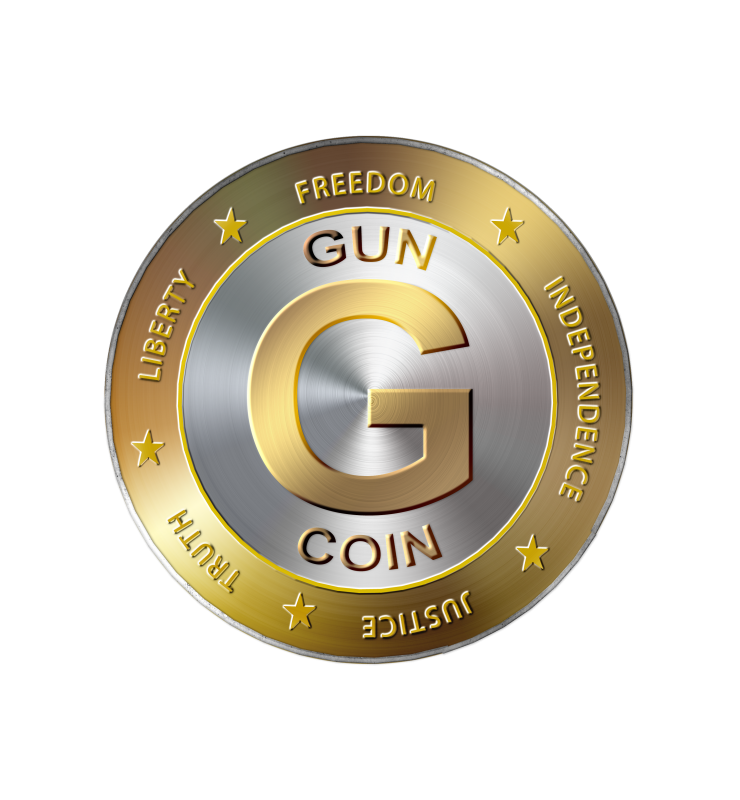 It is not hard to use and you can get set up and using Guncoin in a matter of minutes. 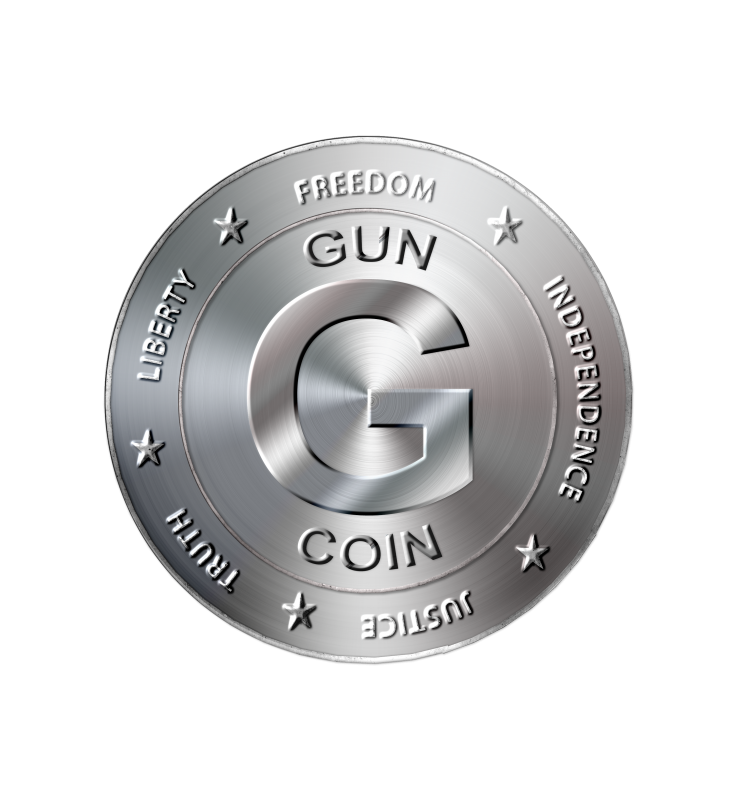 To learn more about Guncoin and cryptocurrencies in general, you can download our Users Guide from our main website at http://www.guncoin.info or check in with us on Twitter or Telegram! Your one-stop solution for advertising and monetizing in the firearms and weapons industry. Stop fighting social media and search engines. Start advertising with firearms friendly companies that want your business. Add your business for free and take advantage of the exposure to potential advertisers all over the United States.